There may be nothing in the culinary world more debated than barbecue. Heck, people can’t even seem to agree on how to spell it. Is it barbecue, barbeque, bar-b-q, or maybe just three letters – BBQ? To some, barbecue means hot dogs and hamburgers flame grilled on a propane gas grill; while others would call that grilling. When you travel across the United States you learn that the food that gets called barbecue changes from region to region. We’ve broken down the top 5 regional barbecue hot spots to help you understand what makes each one stand out and what their differences are. You’ll be ready to book your next barbecue road trip before you finish this article. Almost every region in the United States will have their own style of barbecue; something that makes it unique. 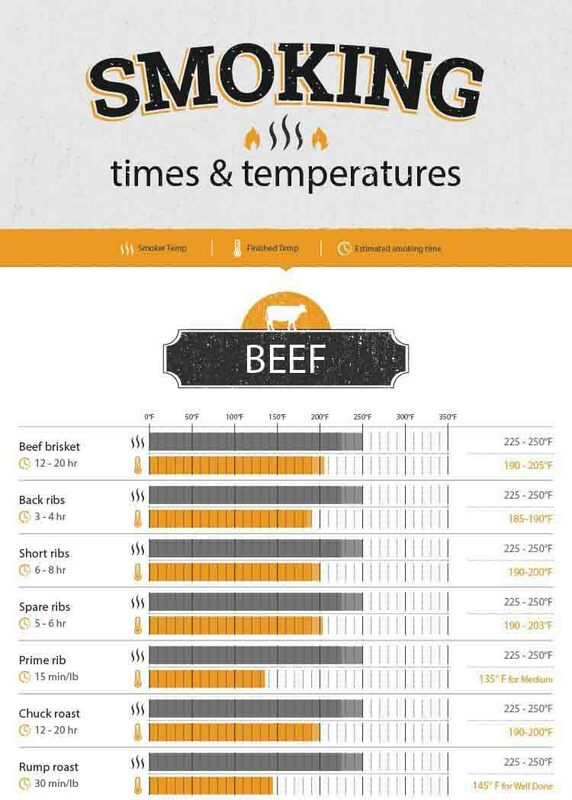 You’ll find that the cuts of meat that are cooked and called barbecue will change too. Usually because of what cuts of meat are easily available in each region. 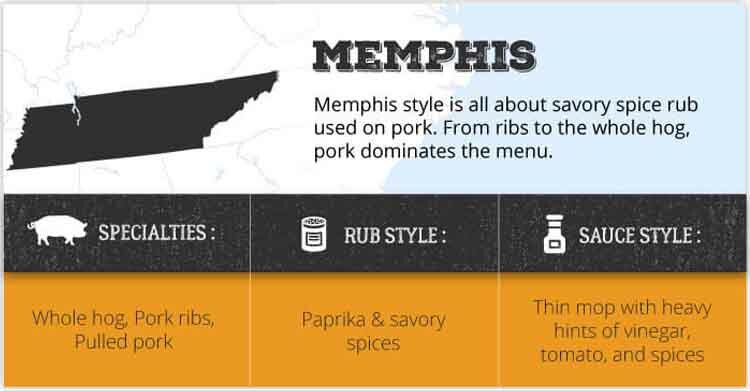 We’ve down our best to summarize the main characteristics of barbecue in each region, but we’re sure to still offend some people. 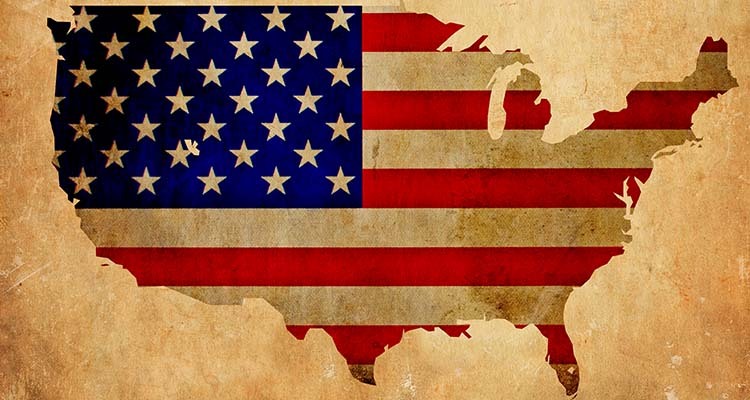 The truth is barbecue can’t be generalized to one city or state. For example, what we describe as “South Carolina Barbecue” actually refers to the Eastern South Carolina style. You can find many other types of barbecue within South Carolina alone. So use this as a general guide to help you understand the main regional differences, and be prepared for plenty of rule breaking. Some people love to get into fights about what counts as “real barbecue”. But at the end of the day if it tastes good, who cares? Don’t get caught up in “barbecue elitism”. You might miss out on some delicious ‘que. For many when they think of barbecue they think of the great state of Texas. 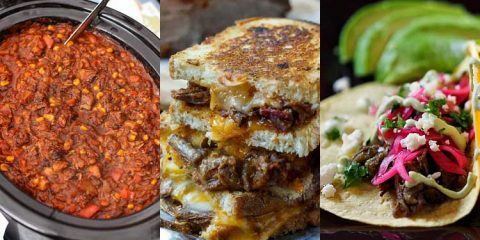 According to Dan Gentile of Thrillist, when people say “Texas-Style”, they really mean “Central Texas-Style”. Things are done just a little differently in the other parts of the state, and honestly, unless you are on a barbecue pilgrimage to these parts, you’ll never hear or see them elsewhere. When we think of Texas barbecue, we think of beef brisket, slowly smoked on an offset smoker for hours at a time until it is melt in your mouth tender. In Texas beef has always been easily available and relatively cheap, so it has always been a staple on menus in barbecue restaurants. 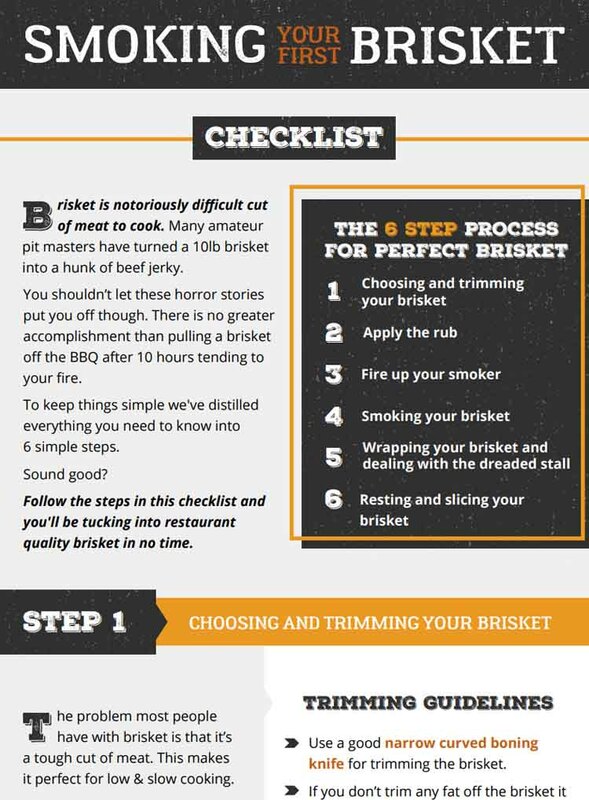 The brisket is typically seasoned simply with just salt and pepper before being thrown on an offset smoker to cook for up to 12+ hours using post oak as fuel for the fire and for the smoke flavor for the meat. That doesn’t mean that you can’t find other proteins. It is common to see pork spare ribs, turkey breast, and sausage on the menu also seasoned simply with salt, pepper, and maybe a few other savory spices. It is not common to be served a pile of sickly sweet barbecue like in other states. For many pitmasters, it would be considered an insult to put barbecue sauce on their meat, and many restaurants don’t offer sauce at all. These recipes are a good starting point if you want to try and cook some Texas style barbecue. Memphis is home to the world-famous Memphis in May competition barbecue contest, organized by the Memphis Barbeque Network (MBN). In MBN contests you are judged on three official categories: pork ribs, pulled pork, and whole hog. Contestants can enter in as many of the categories as they wish. Needless to say, pork is the meat you will find most throughout Memphis. From pork ribs to whole hog and everything in between. Memphis style starts with the spice rub used on the meat. Instead of a sugary sweet rub commonly found on pork, you’ll find rubs are very heavy with paprika and other savory spices. As well, they’re likely not going to be simple; some rub recipes call for as many as 40+ spices. Likewise, instead of a sweet thick sauce, you’re going to find a thin mop with heavy hints of vinegar, tomato, and spices used to baste the meat while it cooks. Home to both the world’s largest barbecue competition association (Kansas City Barbeque Society) and the world’s largest barbecue competition (The American Royal), Kansas City is no stranger to world-class barbecue. Historically, Kansas City has been a meat packing town so no meat is off limits here. Beef, pork, and chicken are commonly found on the menu. All cooked low and slow over hickory wood and frequently crusted with a glorious bark from a sweet rub. 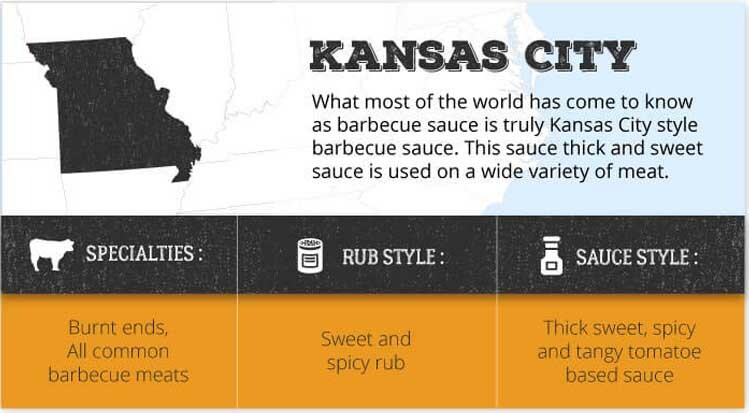 What most of the world has come to know as barbecue sauce is truly Kansas City style barbecue sauce. With ingredients like tomato, molasses, and brown sugar this sauce is very thick and sweet. While brisket may be the national dish of Texas, burnt ends hail from Kansas City. At Arthur Bryant’s Barbecue, it was customary for the server to cut off the dried up edges of the brisket point. They would be piled up and then laid on the counter for the customers waiting in line to snack on. As time went on, these “burnt ends” became more and more popular. Eventually, people started asking to order them at the restaurant. Unable to produce enough burnt ends this way to have it as a menu item, eventually they began reproducing them by cooking the point separately, cubing them and adding additional rub and sauce before returning them to the smoker to finish. Bam, the modern day burnt end was born. 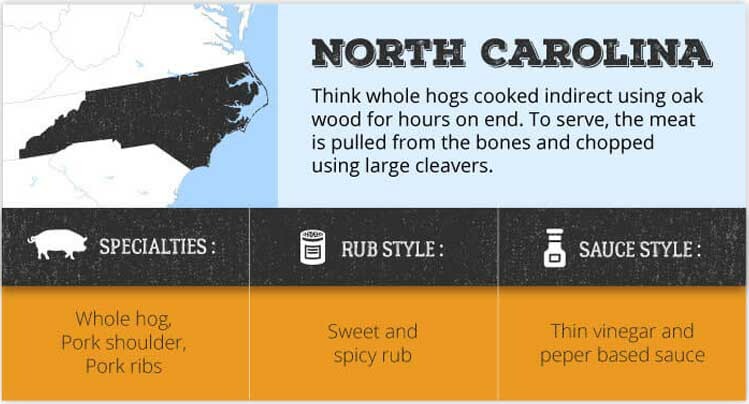 There are two distinct types of barbecue served in North Carolina; both revolve around pork. In the Eastern part of the state, the word “BBQ” alone means only one thing: pulled/chopped the whole hog. It’s not uncommon for restaurants to simply serve a “BBQ sandwich” which anywhere else would be a pulled pork sandwich. Whole hogs would be cooked indirect using oak wood for hours on end. To serve, the meat would be pulled from the bones and chopped using large cleavers. Sometimes some of the crispy skin otherwise known as cracklings would be thrown in and chopped up too. In the remainder of the state, it is common to see pulled pork and ribs served in barbecue restaurants. The pulled pork would be slowly smoked from the shoulder of the pig. It too would be pulled from the bone before chopped. For sauce, it is uncommon to see ketchup, tomato sauce, or heavy sweeteners used. Instead, the sauce is vinegar based with added spices like crushed black pepper, cayenne, salt, and pepper. This thin, watery sauce was commonly used as a mop sauce to coat the meat as it cooked. 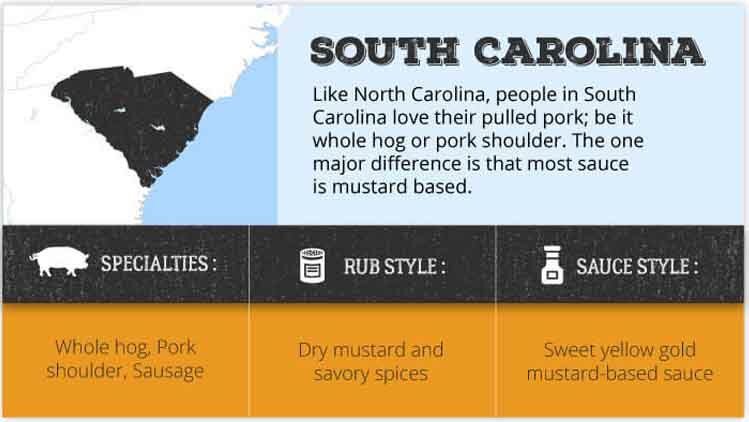 Like North Carolina, people in South Carolina love their pulled pork; be it whole hog or pork shoulder. There is one major difference though: in much of the state, the sauce mustard based. The sweet yellow gold of a mustard-based barbecue sauce is steeped in tradition and tastes much better than you would expect. German immigrants made up a large patch of the original settlers in South Carolina, and they came with mustard, or at least with their love for it. Mustard is thinned with cider vinegar, and lots of brown sugar and other spices are added that gives it a flavor profile that is not too unfamiliar with most traditional barbecue sauces. It is commonly added to the pulled pork before it is served to the customer. 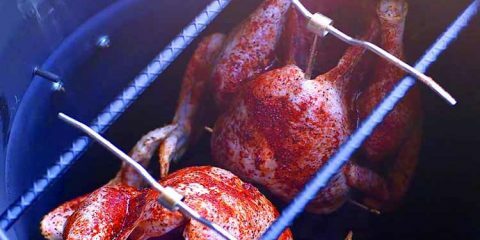 Barbecue has recently become very trendy, and like all trends, there is a certain amount of elitism that comes with it. It is not uncommon for people to start lining up outside barbecue restaurants like Franklin Barbecue in Austin, TX 5+ hours before they open their doors. With lineups like that, it is easy for people to start proclaiming that the type of barbecue Aaron Franklin serves (Texas style) is the best in the world. Don’t get me wrong, I’m sure Aaron’s barbecue is spectacular and I hope to make a visit their one day, but it is very important to not get too hung up on which style is best because frankly, all styles have something to offer. 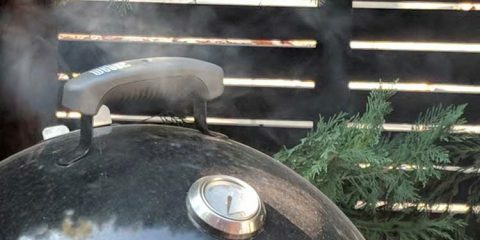 I myself love to smoke brisket low and slow for 12 – 15 hours with a very basic rub like they do in central Texas. I also love to top my pulled pork with a mustard-based barbecue sauce. 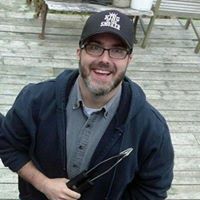 I’ve also been known to thinly slice beef tenderloin and marinade it in a mixture of soy sauce, honey, and spices before I quickly throw it on my gas grill. At the end of the day, it’s up to an individual’s tastes and preferences. There is no wrong way to enjoy a barbecue. I hope you’ve enjoyed this article. For me, a big part of being a carnivore is learning different methods to cook and enjoy proteins. 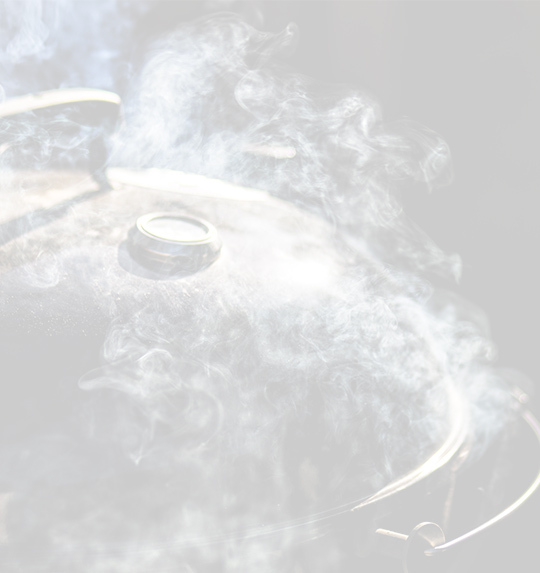 It’s a big world of barbecue out there, and it’s very important to understand and appreciate what differentiates the different regions barbecue styles. 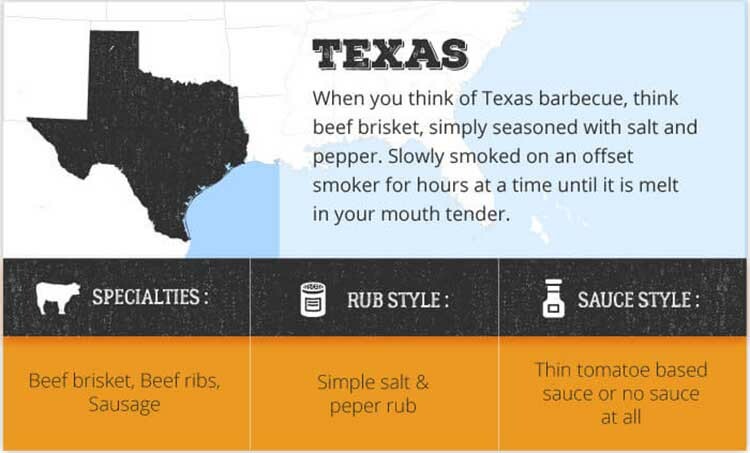 If you’re feeling extra adventurous you may even want to check out our guide to barbecue around the world. Leave us a comment down below letting us know your thoughts. I’m a self-taught home cook with a passion and love for all things meaty and delicious. 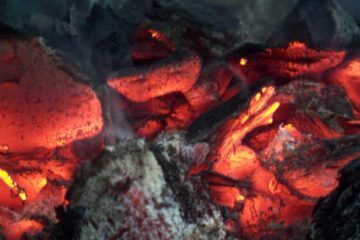 If it either: a) can be cooked over fire, b) is delicious, or c) used to be alive – I’ll probably love writing about it (and eating it). With a back yard full of grills and smokers (five and counting! ), I am constantly learning new techniques and creating new recipes. 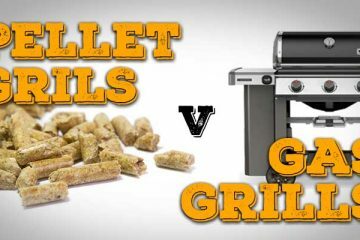 Pellet Grill vs Gas Grill – Which is better?